Little, Brown Books for Young Readers, 9780316014540, 224pp. Soon to be a Lifetime Movie! Sara Zarr was raised in San Francisco, California. 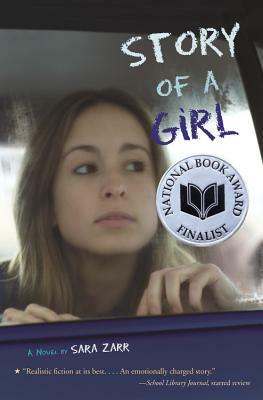 She is the author of How to Save a Life, What We Lost, Sweethearts, and the National Book Award finalist Story of a Girl. She is also the coauthor of Roomies, with Tara Altebrando.